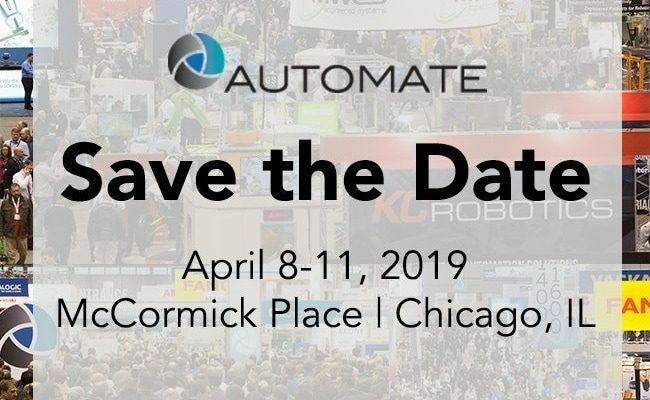 Automation And Robotics Presentation | Automate 2019 | Encompass Solutions, Inc.
Encompass Solutions is proud to announce it has been selected to deliver an educational Automation and Robotics presentation at the largest Automation conference and trade show in the United States, Automate 2019. The event will take place April 8-11, 2019 at McCormick Place in Chicago, IL. Featuring the latest in automation technology and solutions for manufacturers and businesses, Automate 2019 is looked forward to by tens of thousands of industry professionals. 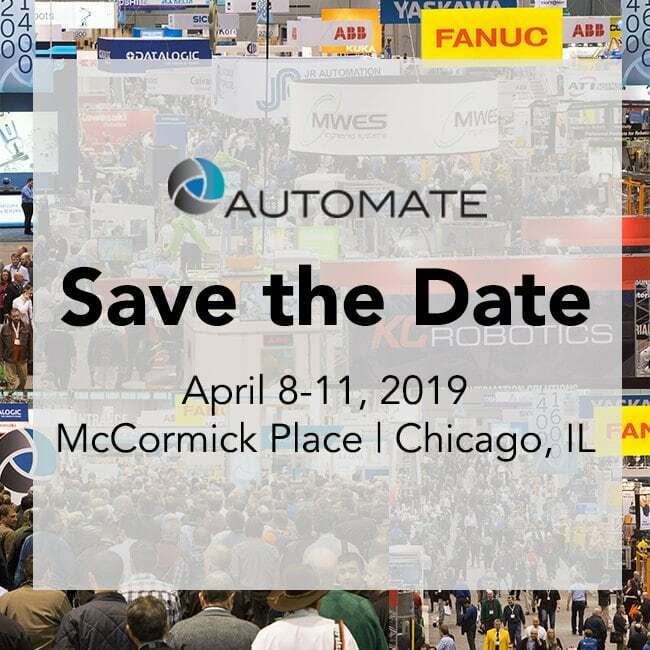 Whether you are looking to buy automation technology, learn about the latest trends and applications for businesses, or simply want to admire the innovations advancing manufacturing in the United States, this show is an exceptional experience that you won’t want to miss. Come visit Encompass Solutions at Booth #9245 to discuss what your business can do with clear direction and clear results. The presenter for this event is Jason Claggett, Encompass Solutions’ Managed Services Manager. Jason is an infrastructure and information systems professional with more than 20 years’ experience. With particular expertise in process improvement and business systems, such as ERP and Manufacturing Execution Systems, Jason regularly presents to software user groups throughout the Midwest and southwest regions regarding the latest technology and innovations available to manufacturers. Encompass Solutions, Inc. is an ERP consulting firm, NetSuite Solution Provider and Epicor Gold Partner that offers professional services in business consulting, project management, and software implementation. Whether undertaking full-scale implementation, integration, and renovation of existing systems or addressing the emerging challenges in corporate and operational growth, Encompass provides a specialized approach to every client’s needs. As experts in identifying customer requirements and addressing them with the right solutions, we ensure our clients are equipped to match the pace of Industry.